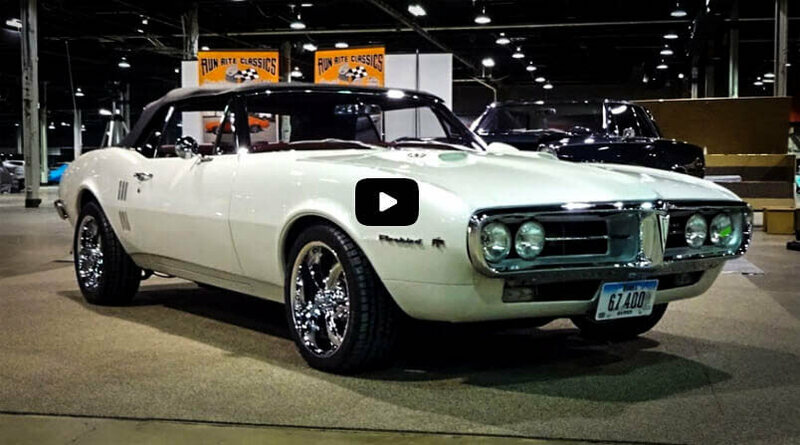 The Shelby GT350 was first introduced as a performance version of the Ford Mustang back in 1965 and this muscle car has been an icon ever since. 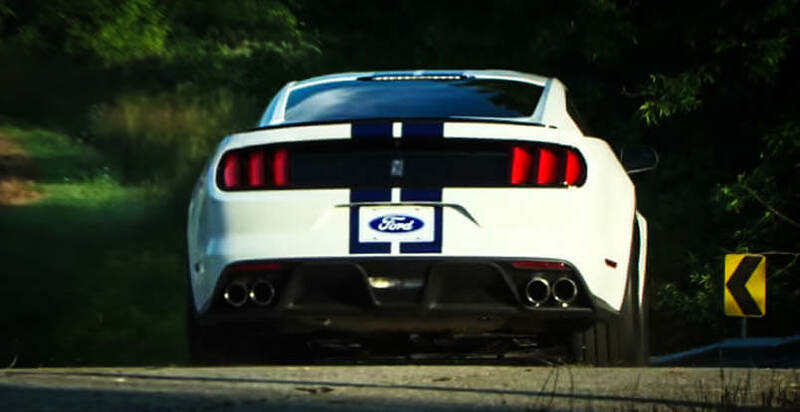 Today many generations later Ford has unveiled the new 2015 Shelby GT350, which definitely is one of the best new muscle cars introduced by the Big Three this year. Completely redesigned the new Shelby GT350 still is a hell of a pony with extremely aggressive look. Typically for the Shelby muscle cars, there is a Cobra emblem on the side of the grill. The entire body work is pretty different than the regular 2015 Mustang and just curls around creating a very unique kind of busted out muscular look. Inside team Shelby has put really nice new Recaro seats with unique style, flat bottom steering wheel and significantly less chrome trim compared to the 2015 Mustang. 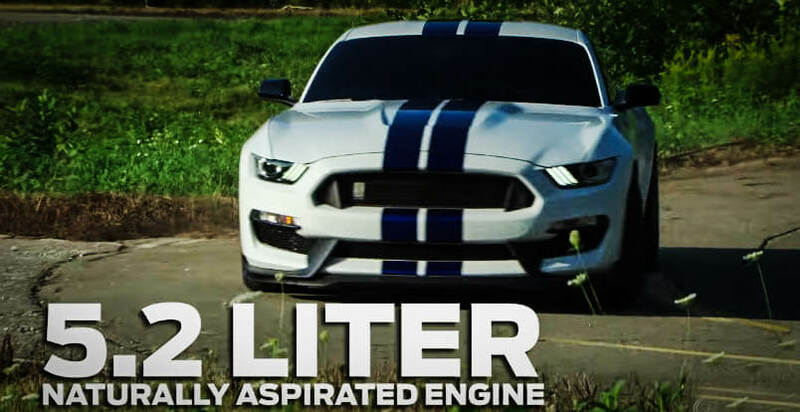 The new GT350 sports the most powerful naturally aspirated (no turbo or supercharger) 5.2 Liter V8 motor ever put into a Mustang producing over 500 horsepower and 400+ pounds of torque controlled by a 6-speed Manual Tremec transmission. The Shelby model also comes up with new pistons, connecting rods, flat plane crank shaft and adaptive suspension. It counts on Brembo disc brakes with a size of a pizza on all four corners being 15.5 inch in the front and 15-inch in the rear. 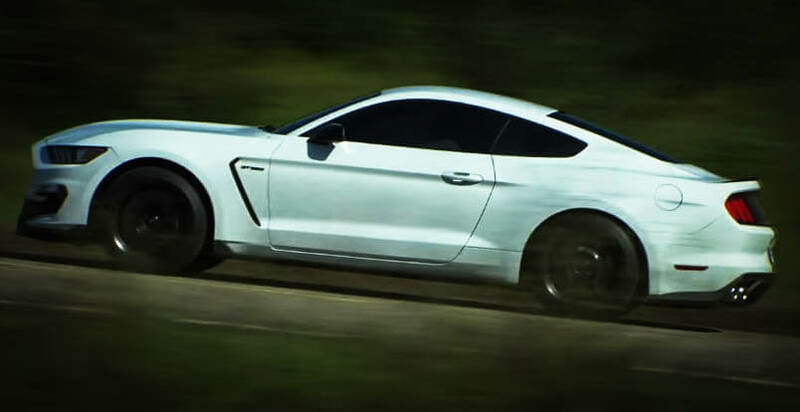 The new Shelby GT350 muscle car price starts at a little over $50, 000 with additional Tech and Track packages available for the enthusiasts. 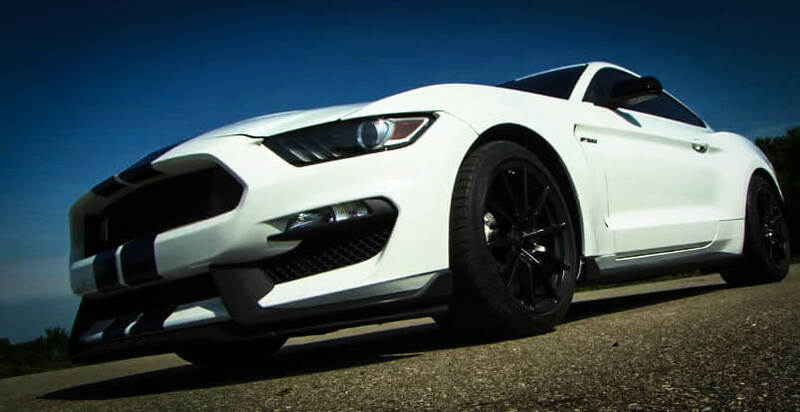 Find one of the top fastest New Muscle Cars the 2015 Mustang Shelby GT350. 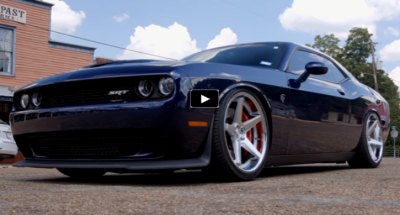 See our video review and share.